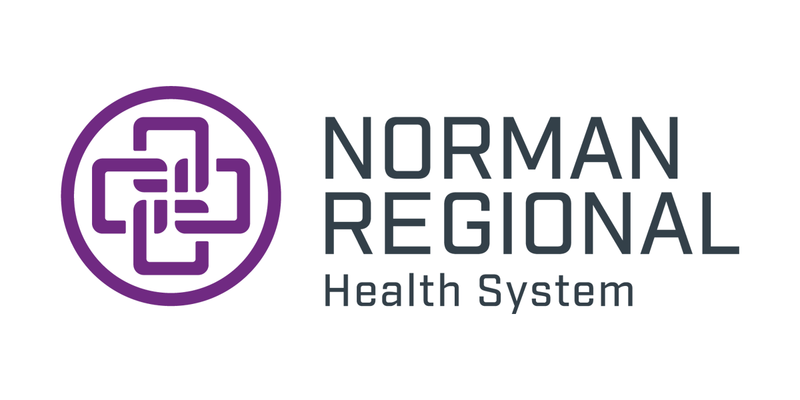 NORMAN—One Norman Regional Health System employee is thankful to be back at work after her coworkers saved her life. 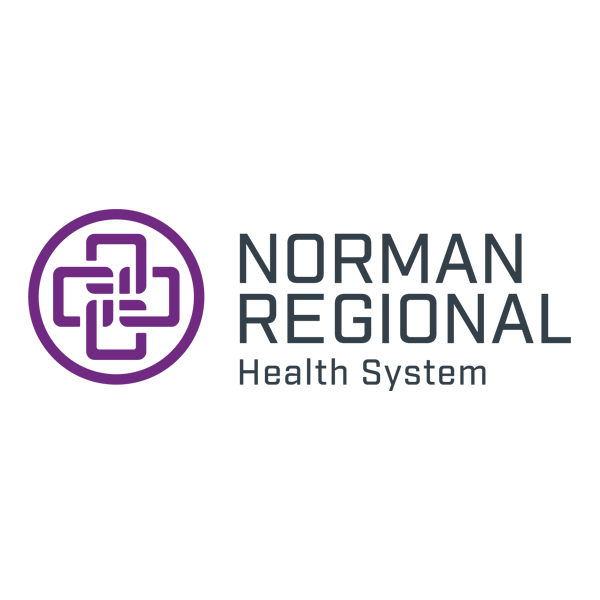 Lisa Marti, 39, a medical assistant at Norman Regional’s Endocrinology Associates, was found slumped over in her chair at the nurse’s station by two coworkers on May 9. After finding her unconscious, Kayla Masters, medical assistant, and Sherry Potter, LPN, transported Marti to a treatment room. They quickly realized Marti had no pulse and wasn’t breathing. Marti had gone into cardiac arrest, with no previously known heart conditions. They immediately began CPR and called 911. Before first responders arrived, other members of the endocrinology team, including Dr. Lubna Mirza, Michelle Jackson, Estelle Cappony and Alicia Glenn stepped in to help any way they could, and brought in cardiologist Dr. Michael Villano and his staff from the clinic next door.